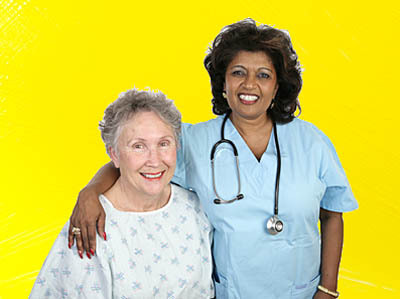 The Big List of Nursing Homes, Skilled Nursing, Short and Long Term Rehab Facilities in Texas. 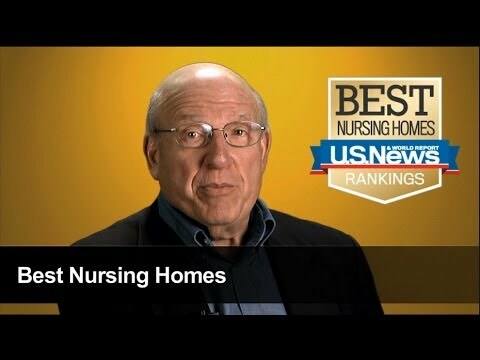 Looking for a Nursing Home in Texas? You've come to the right place. 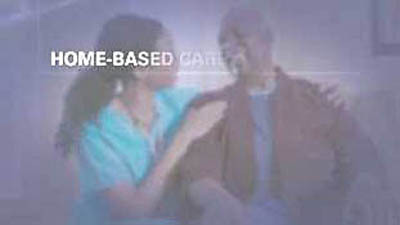 Austin, Dallas, Houston and San Antonio Nursing Homes, plus many more cities. 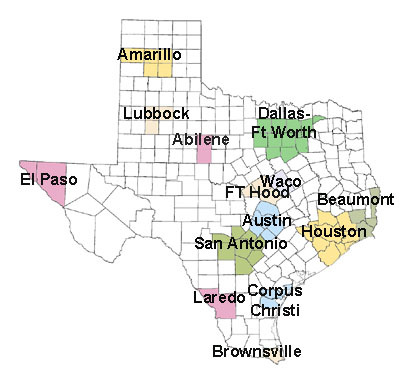 The number of nursing homes in Texas. 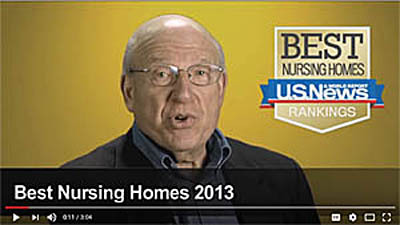 There are 132,004 nursing home beds. 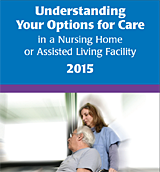 A 2015 survey from Genworth* reports that the median cost of nursing home care in Texas is about $51,000 per year. 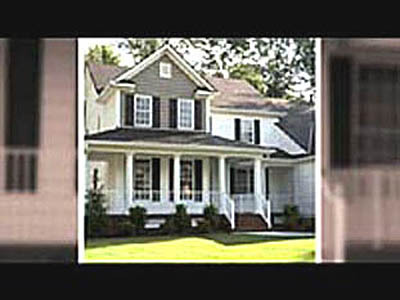 This page is about Nursing Homes in Texas.